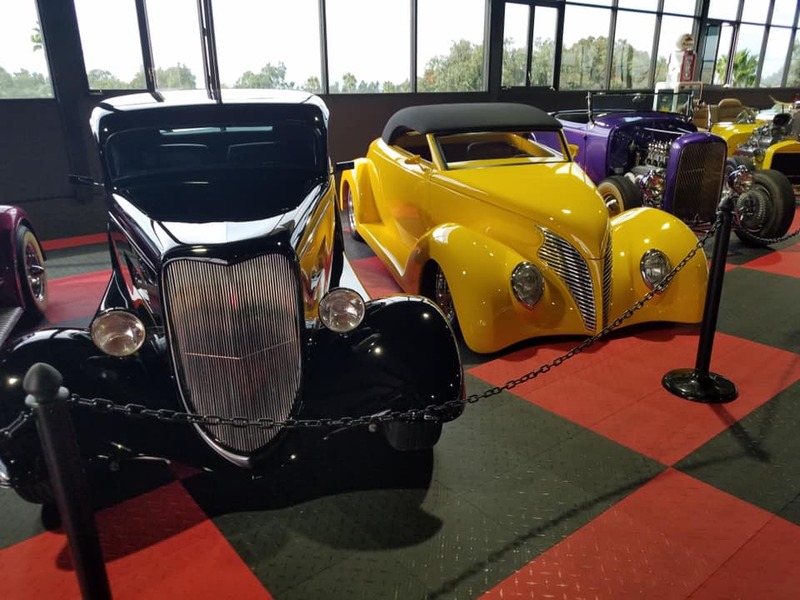 Featuring cars from the early 1900's right on up to the muscle cars of today! 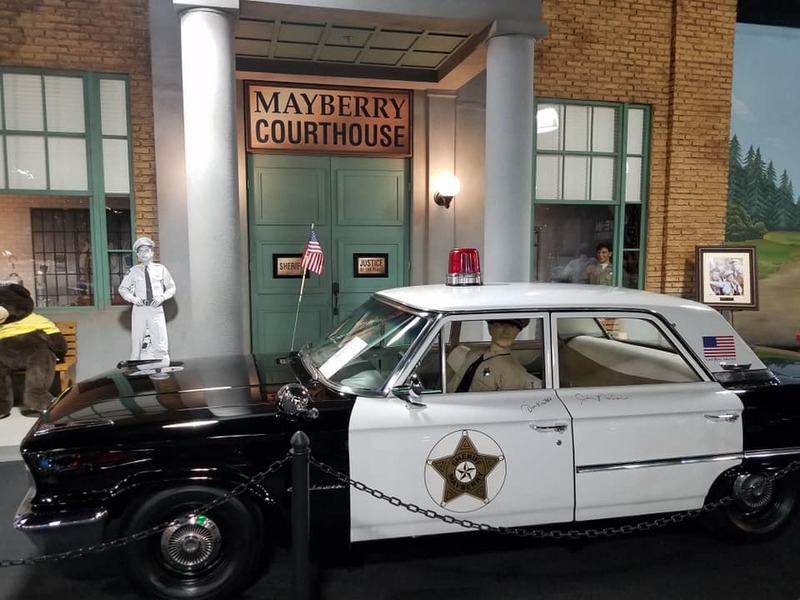 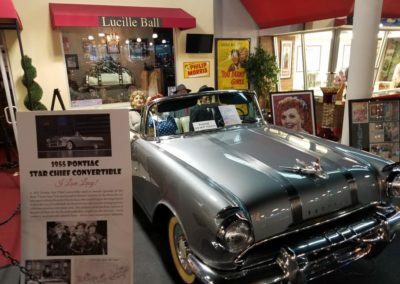 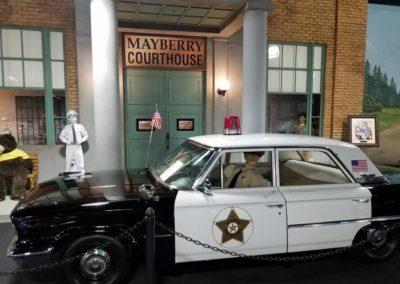 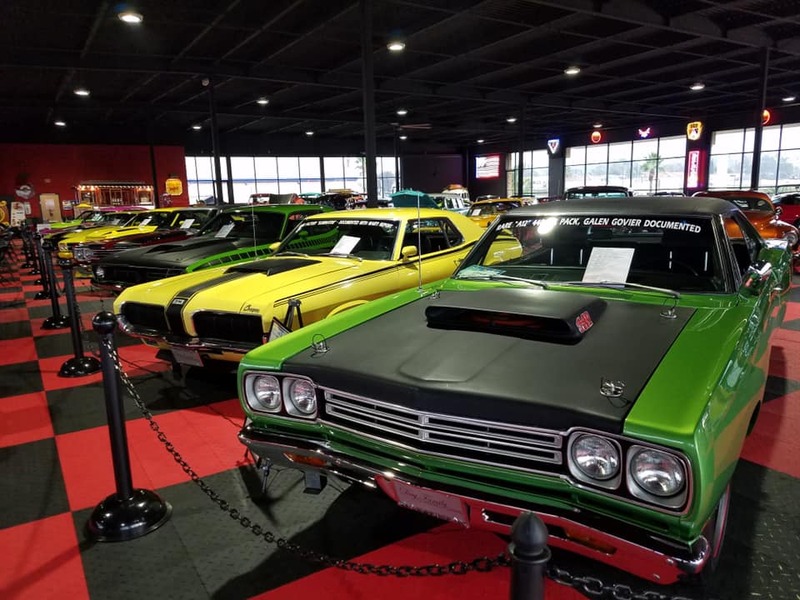 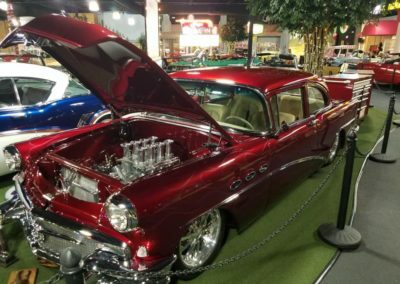 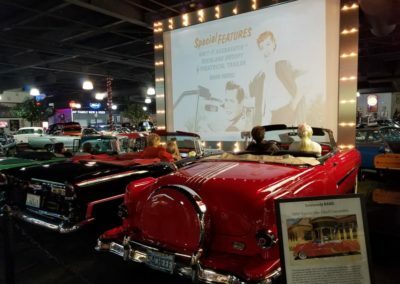 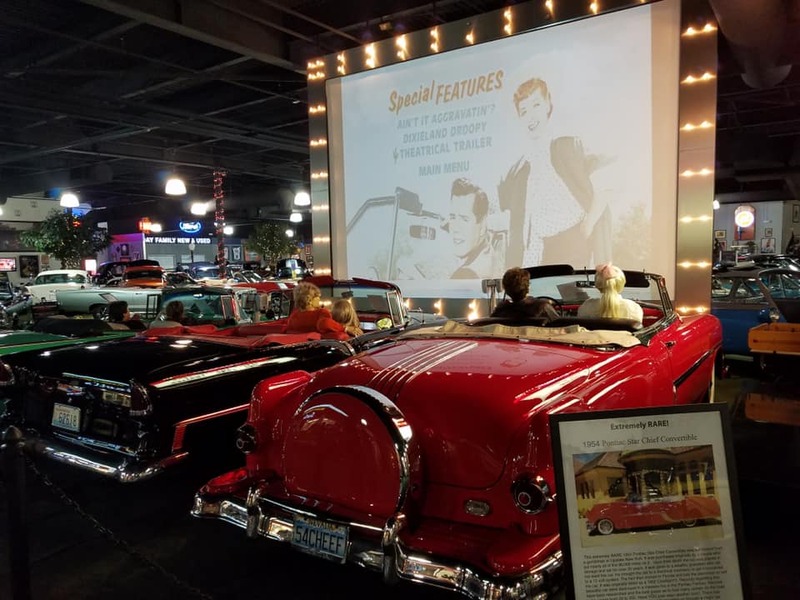 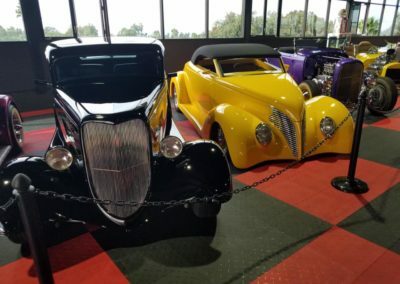 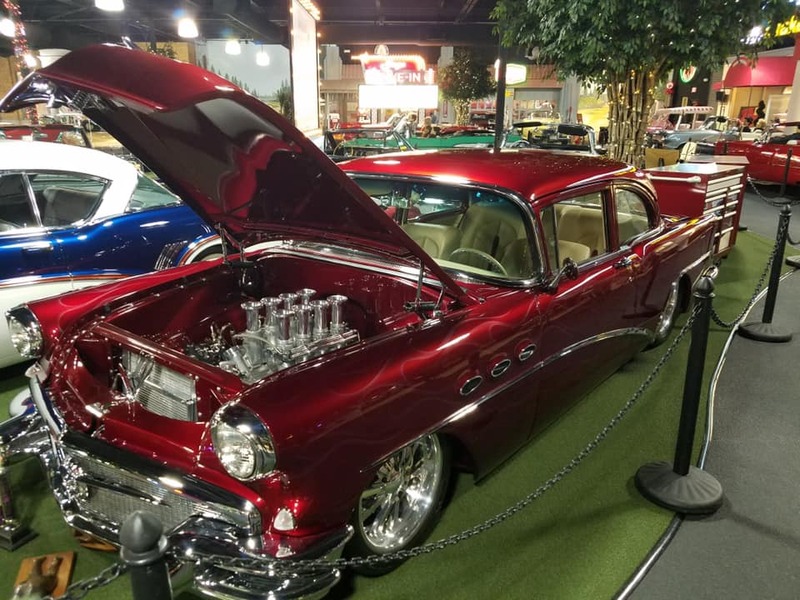 The 33,000 square foot Day Family Classic Cars Collection transports visitors throughout the lives and treasured locations of its founders Tom and Diane Day. 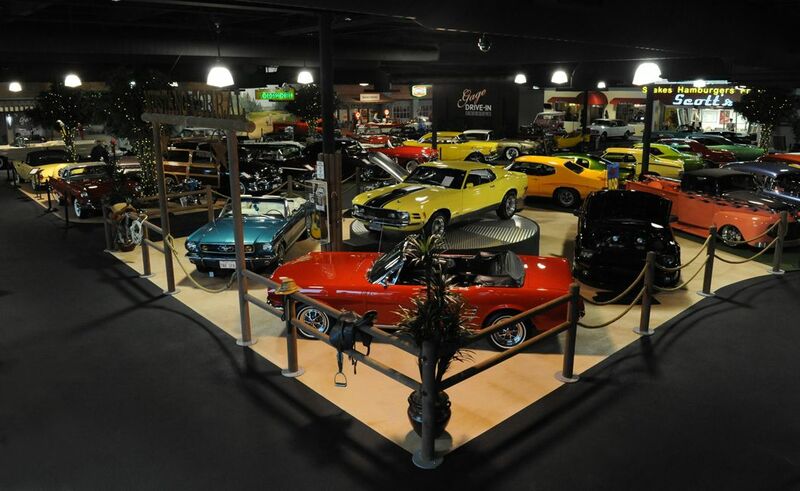 More than just a Classic Car Collection! 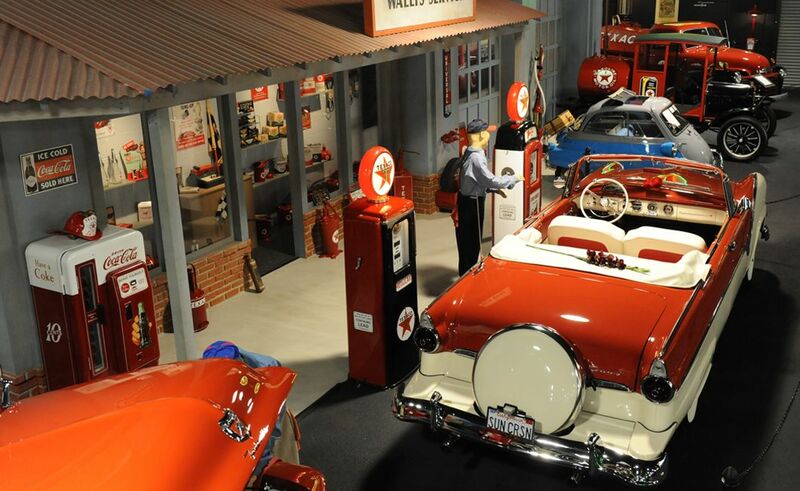 A literal TIME MACHINE, our collection is only available for private tours and non-profit fundraisers. 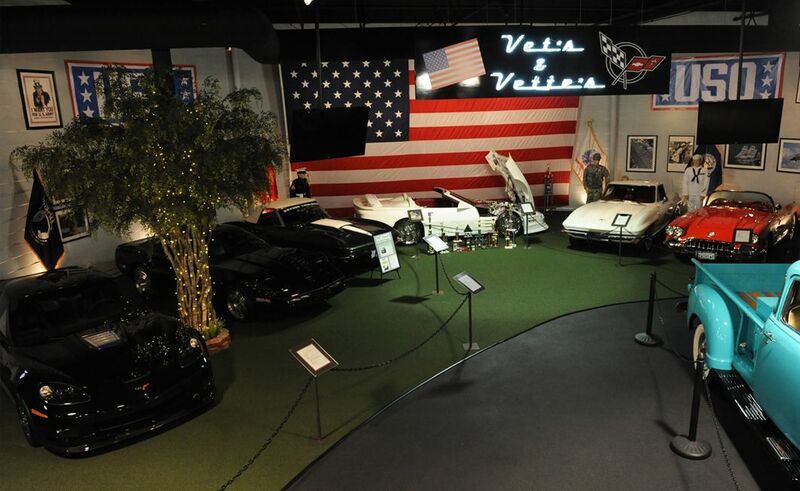 Since hosting our first fundraiser in 2011, we strive to offer our support for numerous causes and worthy organizations. A legacy built over 50 years and over 100 cars!